As one of the only independent tyre specialists in the county, we pride ourselves on our efficient service at a reasonable price. Customer satisfaction is at the heart of what we do and our team are always happy to help. 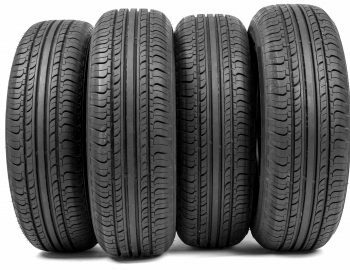 All our fitters are trained in every aspect of tyre care for car, van and 4×4’s, including runflats and TPMS and can offer a range of additional motor services as well. Get to grips with the Cumbrian roads! With over 2000 tyres available in our tyre shop, we have something to suit everyone. 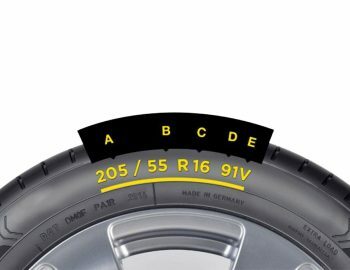 Stocking all the reputable brands in a variety of tread patterns and sizes, there are plenty of tyres to choose from. Our fitters can provide you with expert advice, so you can leave our garage with confidence knowing you made the right decision. We also offer tyre maintenance services to make sure your tyres stay in top-quality condition, ensuring safer and smoother driving conditions for you and your passengers. Our happy-to-help staff can advise on the size, specifications, aspect ratio and width of tyres to provide you with optimum comfort and longer lasting components. This also includes tyre puncture repairs. 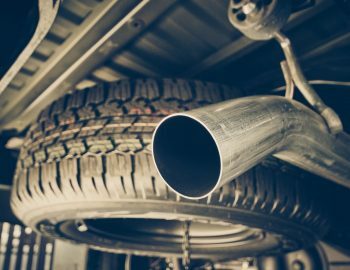 Yes, we are tyre specialists in Cockermouth but did you know that our skilled tyre technicians are experienced in many other vehicle servicing areas? We offer additional services and component fittings including battery replacement, exhausts repairs, wheel alignment and wheel balancing. We even stock bottled gas, wooden logs, coal and dog food in bulk! At Goodfellow Tyres, we are an independent, local tyre fitting shop based in the heart of Cockermouth. The business was established in 1971 and has been satisfying customers aged 17-96 ever since. Through the years the business has evolved and has been owned and managed by Darrie Goodfellow and his wife Ellen since 2009. The husband and wife duo are keen to maintain the company’s sterling reputation and continue offering a helping hand to anyone and everyone who walks through the shop door. The team is made up of 9 friendly tyre fitters who are dedicated to what they do and have all the skills to make sure your vehicle is in safe hands. We're proud members of the National Tyre Distributors Association.